The book is available both in exclusive hard cover printed version and in the form of ebook (epub, mobi, pdf). 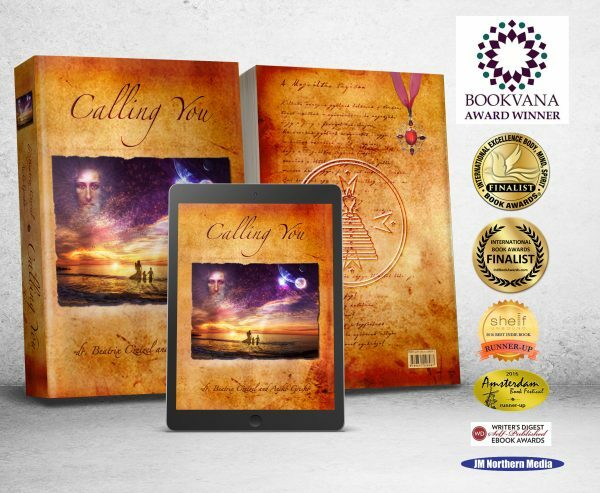 • and Honorable mention Spiritual Book on 2016 London Book Festival. Moreover it received a very nice critique from the judges in Bruce Haring’s team at JM Northern Media Book Festivals and from Writer’s Digest judges as well. Let us be together the true hearted messengers of this sacred teaching and let’s create together that this Gospel of the Heart reach as many people on this planet as it can. We lay this diamond-shining soul-treasure before you with the deepest faith of our soul and the true love of our heart. Its infinite pureness and sacredness requires one to take full responsibility for respecting the knowledge of the secrets revealed by the Voice herein. So we ask that you respect this book and its contents with the same depth of humility and dependability that we have carried. Treat it well and never under any circumstances abuse it and thus become unworthy of carrying these secrets! Because this is the only way the light of the Diamond Heart of Christ can shine through you and the only way that the miraculous healing power of the treasures entrusted upon you will be able to change your life completely through the Mysteries of Mercy revealed herein. May your journey be blessed and filled with wonderful miracles! This book is about Love. The Love we should practice in our daily life. The Love that can change us and the world. It is also a very brave book, telling the true story of the Holy Family and the story of Jesus and Mary Magdalene. Fascinating, heart- and mind opener. It’s wonderful and almost magical to experience and feel how these beautiful stories speak straight to our heart (like all the Books, all the Messages of the Stars and the Poems of the Authors), and meanwhile to us, to ordinary people, to everybody. As we feel into them, we recognize important life situations, and we can heal and learn through them as deeply as we have not experienced it before about ourselves, about each being in the surrounding world, about the Life. How is it worth to live it. This Book is an indescribable big Treasure for our World! We deeply thank for the tireless work, for every piece of memory and the opportunity for the True, Loving life, for the way to the Ascension together, here on Gaia! 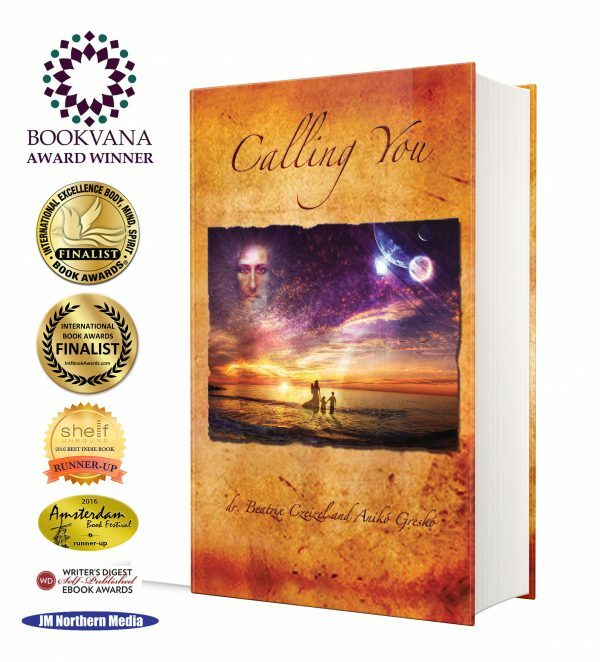 I recommend this Book to anyone who feels the Calling.